This coloring page features the legendary pegasus, a white horse with wings, from Greek mythology. Pegusus was born from Medusa. He acted as Zeus's lighting bearer, bringing the ruler of the Greek gods lighting bolts. Pegasus eventually became a constellation, or cluster of stars, in the night sky. Use this pegasus coloring page in a lesson about Greek mythology or as an instroduction to creatures from folk tales from around the world. 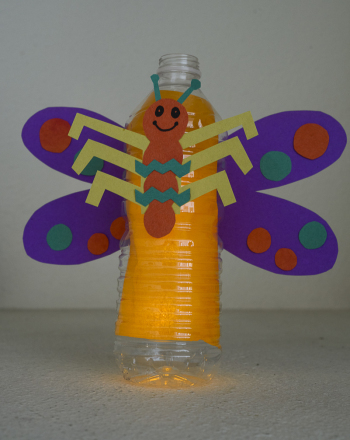 Explore more mythical creatures here. 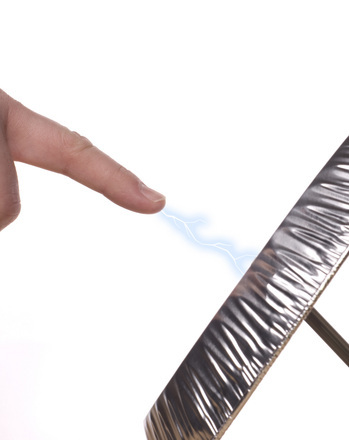 Help your kid feel like a superhero with this safe and fun science experiment that creates an electrical charge that's like a mini lightning bolt! Color in these enthusiastic kendoka, or practicioners of kendo. 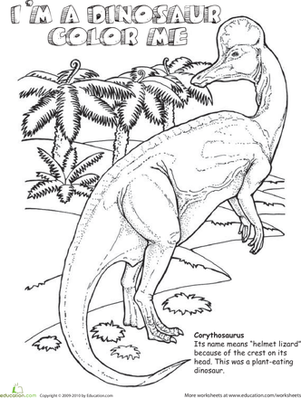 This coloring page is the perfect entertainment for any dinosaur-loving kid armed with crayons. 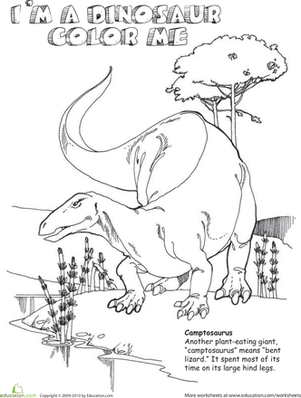 Color the Spinosaurus! Locate and color the compound words to reveal a hidden picture. The corythosaurus had a very interesting look about him! His name means "helmet lizard," and you can find out why as you color this worksheet. Color him in the way you think he looked as he walked the earth many eons ago. 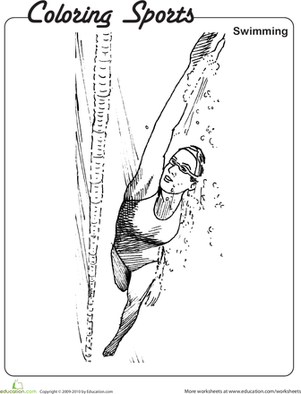 This swimming coloring page features a swimmer kicking her way to the other side of the pool. Color her in and help her realize her dream of winning this race! Color-in this viking vessel and the vikings aboard. Have your child color in this athlete participating in one of the most popular wintertime sports. This color-by-number printable lets your child play with color and learn the emblem of the President of the United States! Help your students understand fractions while adding some color to these shapes!